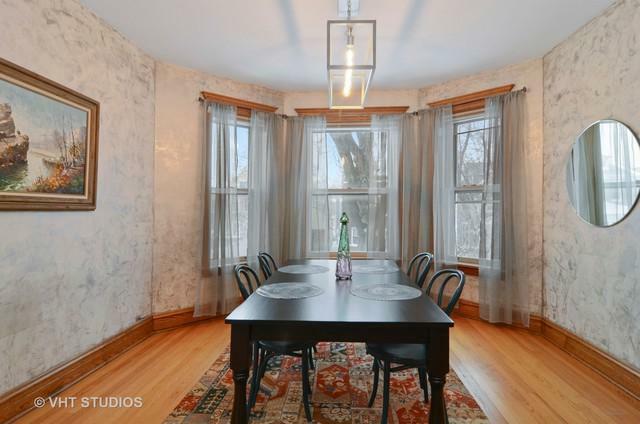 Meticulous 2-Flat in heart of Andersonville on tree-lined residential block. Bright & sunny wide home on 37.5 foot lot. 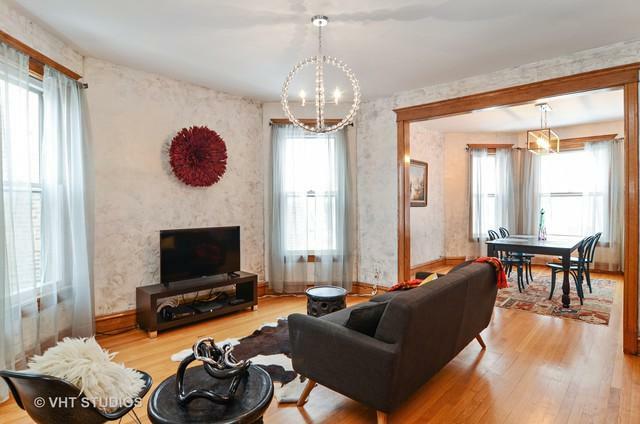 Both units renovated w/refinished hardwood floors, 3 spacious bedrooms plus formal dining room. Second floor owner's unit features chef kitchen w/high end appliance package plus sun room overlooking backyard. Remodeled bathroom with marble subway tile, separate shower & soaking tub. Built-in Washer & Dryer. First floor rental unit features updated bath & kitchen featuring granite counters, stainless & black appliances. 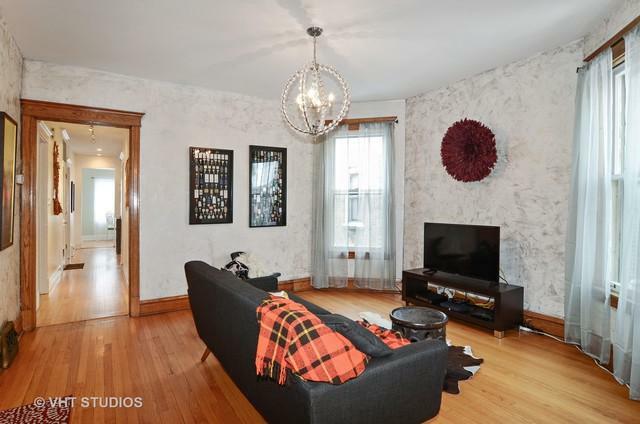 Full Basement provides opportunity to duplex down, currently used for storage & laundry. Gas Forced/Central Air throughout building. 2 car garage plus room for an additional parking space. Professionally landscaped front and backyard with stone patio. Great investment property or live-in owner or convert to single family. 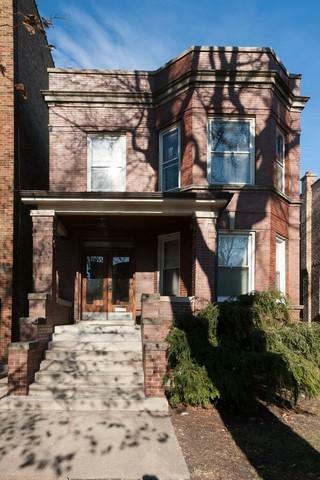 Lovingly cared for building and walking distance to Andersonville shopping & restaurants. Don't miss this gem!